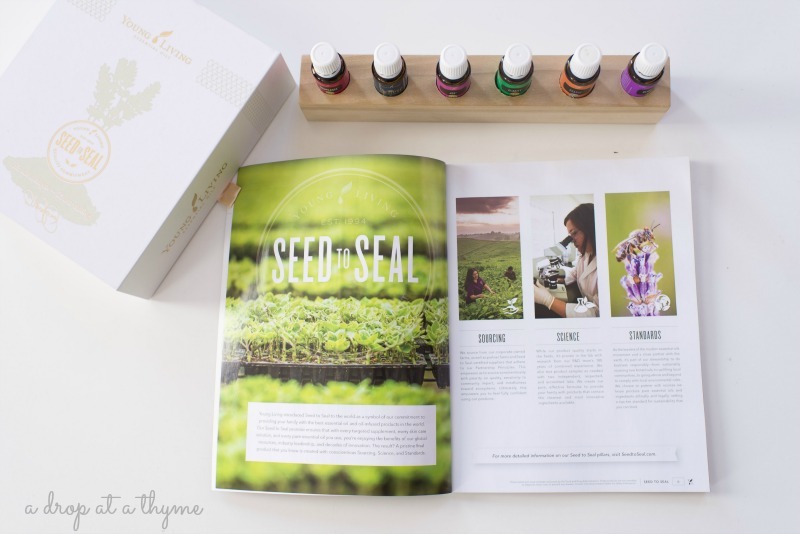 Before we get into the nitty gritty of what’s inside the kit, let’s nail down why you want to buy a kit from Young Living in particular because after all the quality of your oils absolutely matters. Scared I am going to make you sign your life away? Don’t worry, I’m not. When you get started with a Premium Starter Kit (everything you see in this picture), you will automatically get a membership with membership pricing, 24% off everything and access to our discounted ER bundles. Most importantly, you are supported by me! 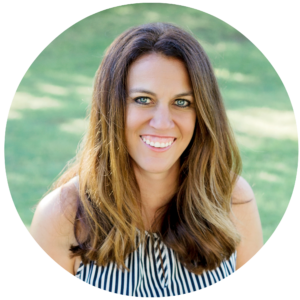 I am dedicated to helping you with your health goals. I offer a three-month wellness plan to help you get started and use your starter kit to its fullest for you and your family. You will also have access to a private FB community where we offer support and encouragement and a place for you to ask questions. 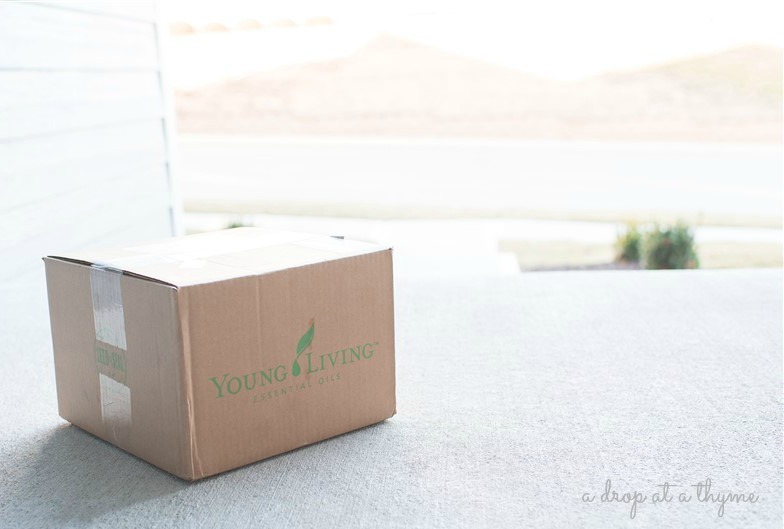 Let’s get that wellness box to your doorstep stat! Simply hop on over to this page and begin the become a member process in the upper right-hand corner. Please don’t hesitate to reach out with any questions by popping over to the contact page. 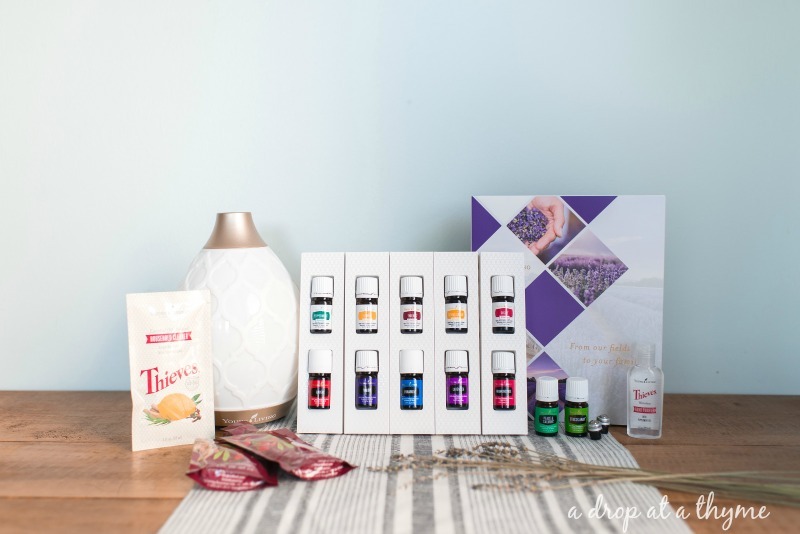 As soon as I get notified you’ve purchased your wellness box, you will be contacted by me to welcome you to our community plus you will receive a welcome care package via the mail! Can’t wait to start this journey with you.